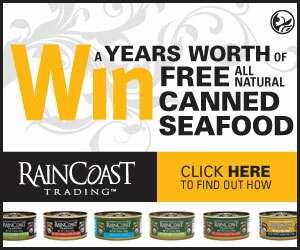 Raincoast Trading is all about premium wild seafood products and promoting sustainability. The organization is the first Canadian packaged retail seafood company endorsed by the respected Ocean Wise™ conservation program as an environmentally-friendly seafood choice for retail grocers and consumers around the world. If you would like a chance to win these gourmet products for a year, check out the contest details here. Winners will be drawn April 22, 2011.